Mention the above two words and many will generally think of the recent negative remarks in the news, not because rare earth elements (REE) and Lynas are themselves bad entities, but due to the ongoing protest by environmentalists and individuals against the setting up of a chemical plant - Lynas Advance Material Plant (LAMP) in Gebeng, Pahang Malaysia. Let's look at what are REE and how they impact our daily routines. I am not an expert in the field of chemistry - you could ask me about machinery, electricity, or pump, and not rare earth elements - but that would not stop us from learning a little bit about chemical substances, yes? First of all, contrary to what their name suggest, rare earth element are found quite easily anywhere around the world. What makes them unique from other earth elements is that it is rare to find a commercially viable deposit. The International Union of Pure and Applied Chemistry defines Rare Earth Elements as the 15 Lanthanide elements, plus Scandium and Yttrium. Best known for their applications in catalysts, computers, magnets, cell phones, hybrid cars, to name a few. The supply of rare earth is almost monopolised by China. RareEarth Investing News in its report stated that China currently produces over 95% of the world’s rare earth supply and most of this is coming from Mongolia. Other places with high concentrations have also been identified at Mountain Pass, California, and Mount Weld, Australia. 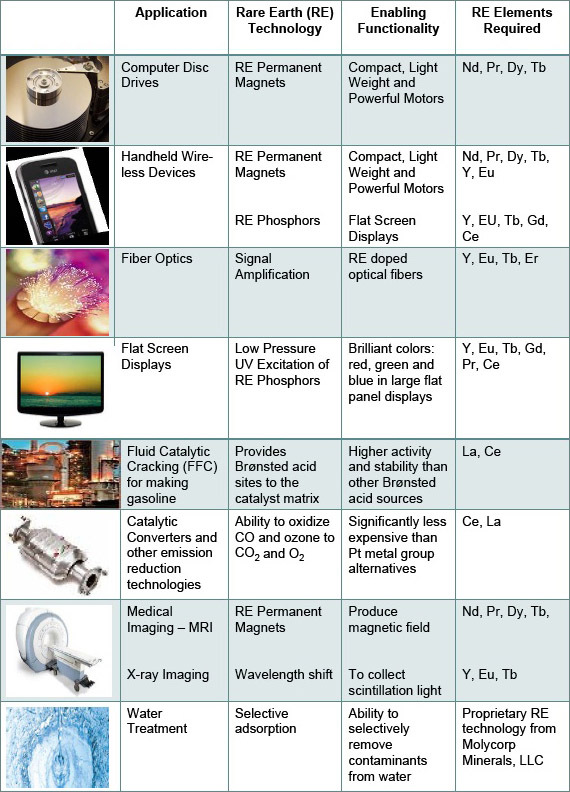 Because of their ability to readily give up and accept electrons, the REE have become very useful in many electronic, optical, magnetic and catalytic applications. 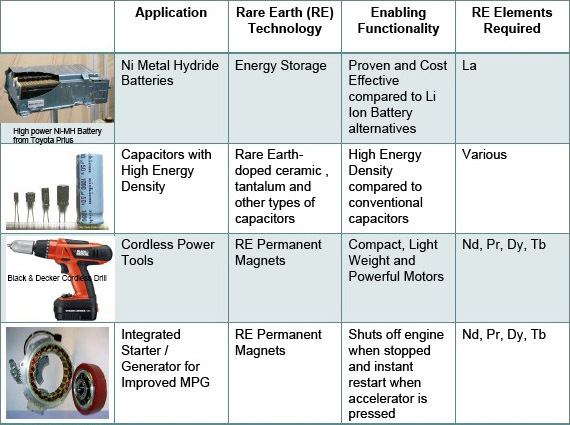 This suggests that as we advance further technologically, REE are becoming more and more indispensable. 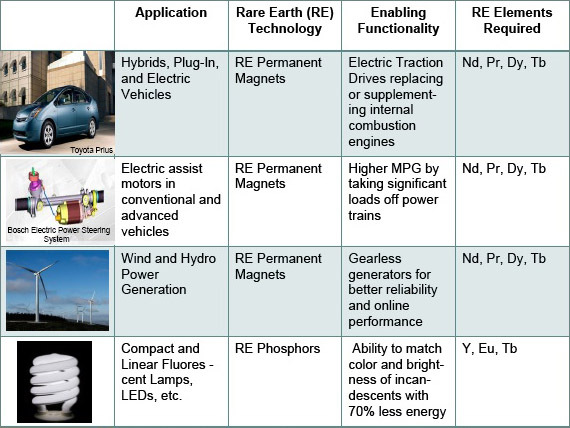 Rare earth elements are used in a wide range of green energy technologies, from hybrid cars to efficient light bulbs to wind turbines, to huge hydro-electric power generators. As you can see rare earth applications are everywhere and they have become critical for the overall economic well being of the people. To say that it is not important or that it is something that we can live without, is a blatant denial of the fact that everyone has something to do with it in their daily activity - big or small ways. sekurang-kurangnya saya tahu apa itu nadir bumi? @sahromnasrudin. Nadir bumi ni penting juga, cuma berbaloikah loji refineri di Gebeng tu?